What’s happening at Concordia University seems to be a live illustration of what Richard P. Chait was saying yesterday to a gathering of presidents at a Council of Independent Colleges conference in Palm Springs, California. This conference is turning out to be quite interesting, even though I am following it through the lens of Scott Carlson. Chait’s contribution is a must read for university boards and presidents, everywhere. You see, I wasn’t interested in all that jazz until I joined the UBC Board of Governors, which keeps me thinking about all these issues and more. I got nervous when he tells presidents that “I would not go so far as to say that you get the board you deserve, but pretty close.” This is as close as he gets to suggesting the need for presidents to manipulate or let’s say “to manage” their boards (and ways to do it). Most helpful is the part where Mr. Chait (a research professor at Harvard University’s Graduate School of Education) outlines five ways that presidents perceive boards. Board as ATM, in which the president seeks trustees for major gifts. “It’s an ever-more-prevalent view that presidents have, and ever more problematic,” Mr. Chait said. “The emphasis on affluence tends to distort governance and compromise principle.” Wealthy board members tend to wield power with more force and influence than less-wealthy members, yet they can also be less engaged. Boards as fiduciaries, stewards of the college’s performance. That is the threshold of good governance, not the summit of good governance, Mr. Chait said. 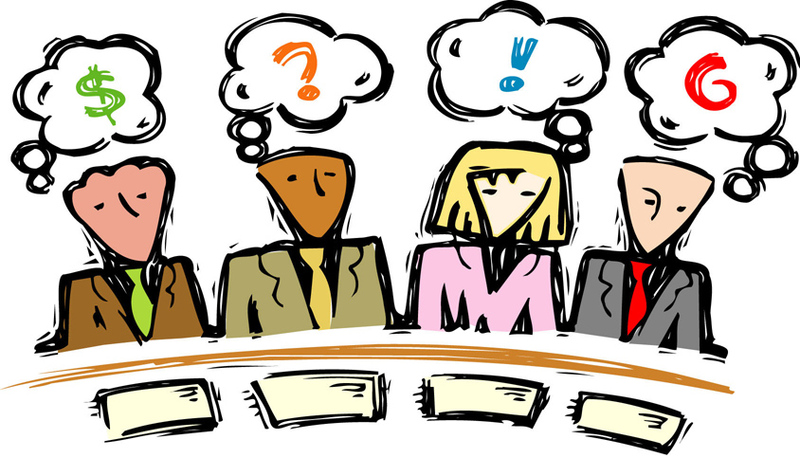 Boards as consultants, in which board members are treated as experts providing pro bono advice. We – UBC governors- had discussed some of them during informal dinner discussions at the President’s house. But we surely didn’t capture all the insight that Chait is providing. I could have guessed that, especially that I see our President as being in the effective category, and not just for the reason mentioned. But make sure not to miss the counterpoints of the presidents in that room.